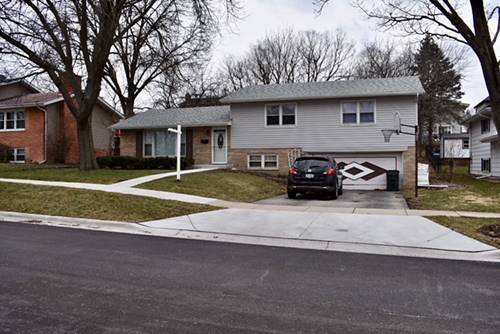 Private And Spacious 4 Bedroom, 2 Bath Home In The Heart Of Glen Ellyn. Plenty Of Room For Everyone! That's A Total Of 1868 Square Feet. Attached Garage. This Is A Great Home For The Money! Security Deposit Is One Month Plus $50.00 For Acceptable Credit. Easy Access To Shopping, Schools And Expressways. 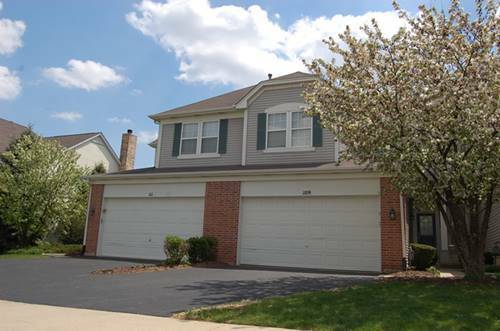 For more information about 102 Grove, Glen Ellyn, IL 60137 contact Urban Real Estate.